Looks like there is a massive fire in Paris taking out Notre Dame Cathedral. 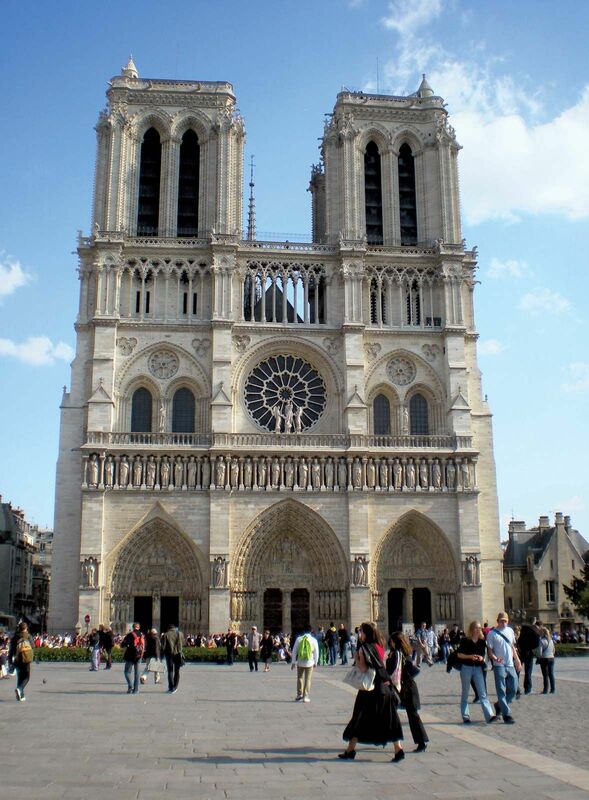 Took 300 years to build and looks to be burning to the ground. Very sad. 850 years worth of history. Hopefully at least the outer facade can be saved. Ironically, it looks like it broke out in an area where they'd been doing construction/restoration work. Wow, if it was caused by a contractor...no amount of insurance would cover this. They might as well close up now and move out of the country with what little they have in the bank. BamaProud wrote: 850 years worth of history. Hopefully at least the outer facade can be saved. Question is, how damaged is the composition of the limestone due to the heat? 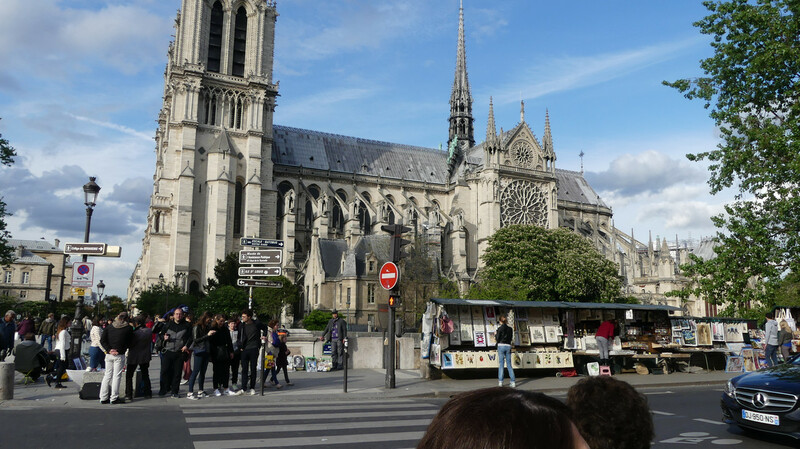 I was there almost a year ago, went the end of April and was in Paris in the first of May. Glad I got to see it before it burned. It's a bad one. They will not lose it all but a major part. There was also a mosque on fire in Jerusalem at the same time! I was wondering if anyone else thought this. The first thing I thought of when I saw the news this afternoon, was "oh my God, they did it." sgtwebb1 wrote: I was wondering if anyone else thought this. Are you suggesting "some people did something"? It's hard to fathom that something like this was an accident. As with anything though, we'll wait and see. Wildcat wrote: I was there almost a year ago, went the end of April and was in Paris in the first of May. Glad I got to see it before it burned. Got any pictures you could share? Wouldn't surprise me one bit if some of her 'constituents" had something to do with it. Vandalism and desecration of churches in France has been escalating lately, but, "muh, russia..." dominates the news everywhere, and of course, anyone suggesting any sort of thing would be considered a crazy person by the secular "mainstream" media. I guess I`m a crazy person,,me and Lesa was eating in Cookeville when the story came across the TV,,I told her what I figured happened and she said it was because they were working on it,,I just said yeah right..
Have seen some pictures from earlier this morning (Paris time), looks like the vaulted ceiling held firm in many places. 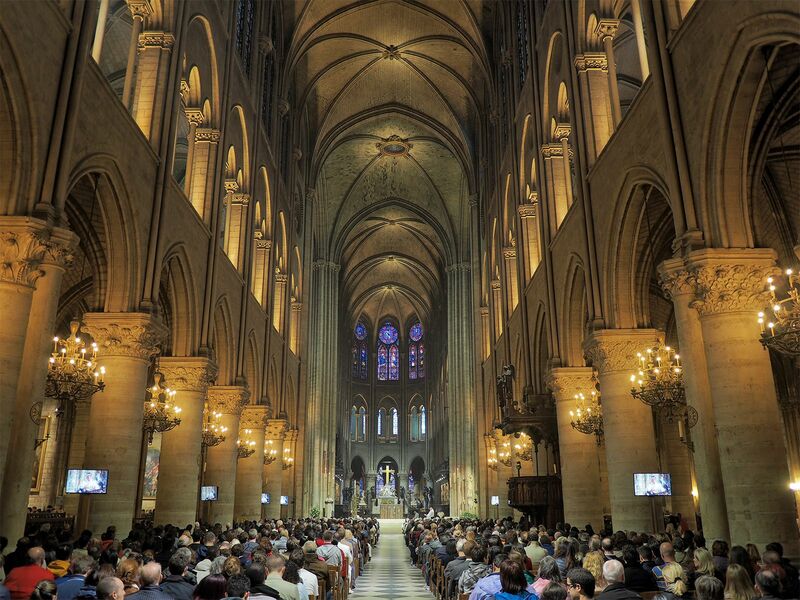 The altar looks in good shape, and the picture of the cross in the nave is being shown around the world. 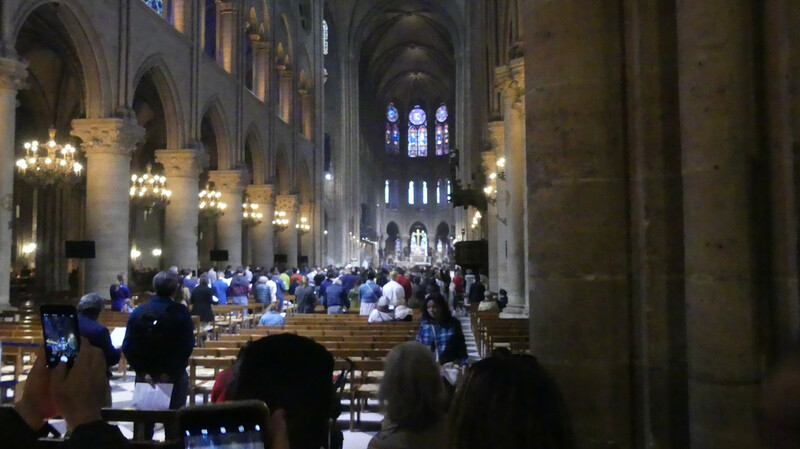 Will take some time for the engineers and architects to determine how extensive the structual damage was, but unless it's a quick in/out for curiosity's sake, probably no public access to the interior until it is completely repaired - which could take decades. A lot of money is being pledged by French corporations (haven't seen any socialists contributing, wonder why that is? ), but will the French government override the certain environmental lawsuits that will crop up as reconstruction is being planned? The French president said today in his speech it could take 5 years to rebuild it. If you read the whole speech it was as much a pollical speech as just about all he ever gives.